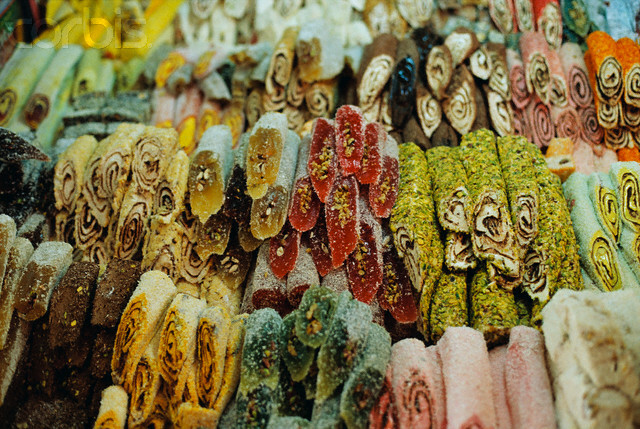 Were those taken in Turkey or here? 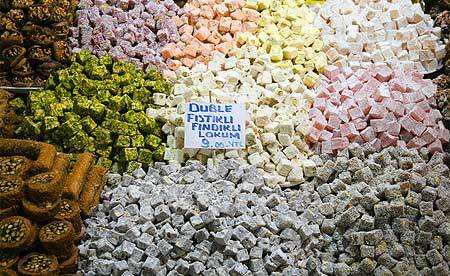 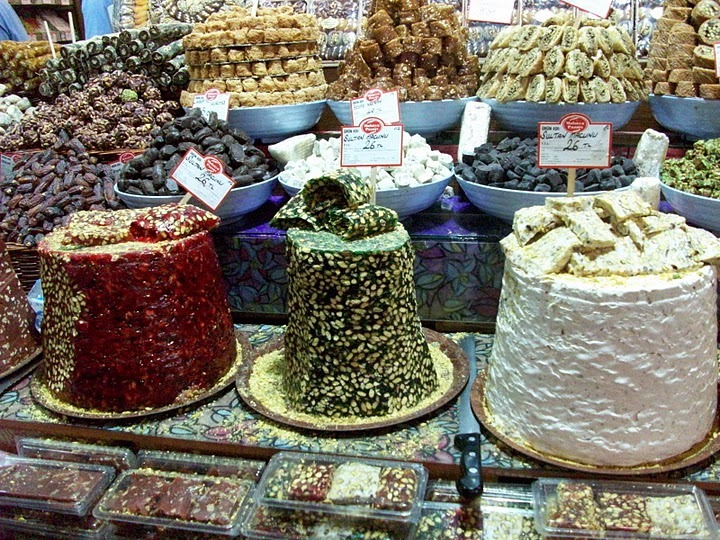 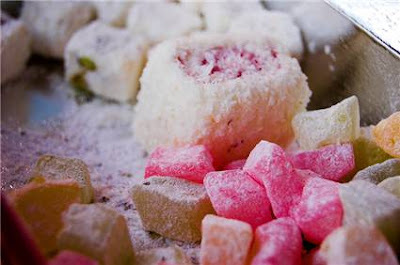 but i would love to find a store in LA that sells yummy turkish delights! These pics are amazingly pretty and absolutely drool worthy!